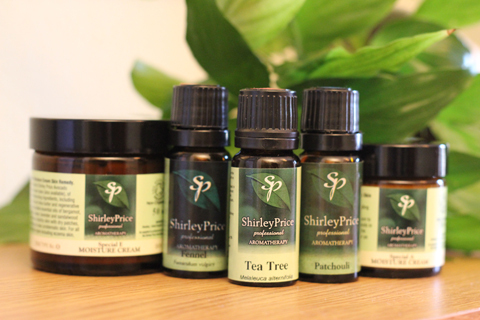 To care for your muscles we have prepared a soothing blend of pure essential oils especially selected for their properties ready mixed into high quality carrier oils. To use: Massage into appropriate area twice daily for best results. Ingredients: Vitis vinifera, helianthus annuus, Eucalyptus globulus, Juniperus communis, Citrus Limonum, Rosmarinus officinalis, Origanum majorana.